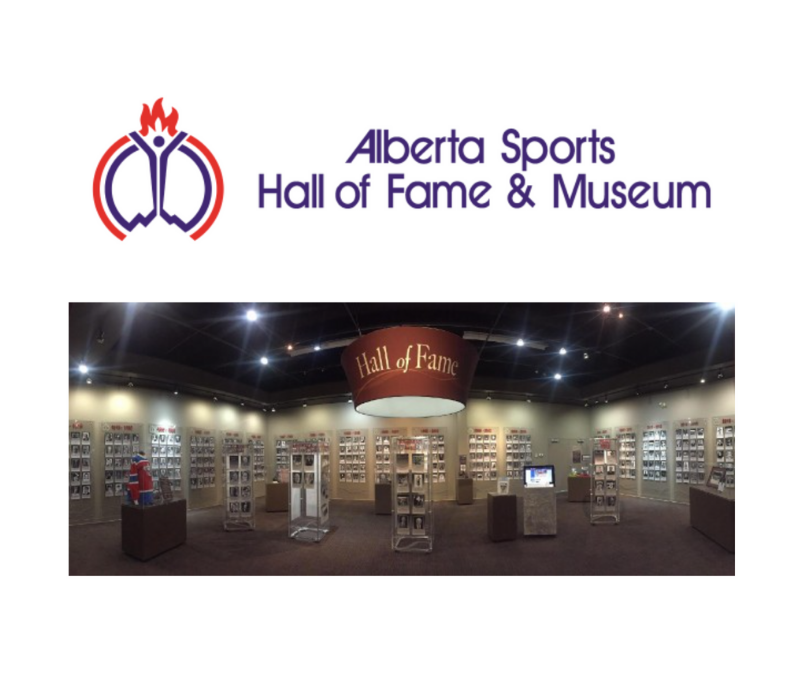 Todayville is proud to partner with the Alberta Sports Hall of Fame to showcase our rich sports history. We hope you enjoy this fascinating story of Jamie Sale and David Pelletier’s rise to the top of the figure skating world. 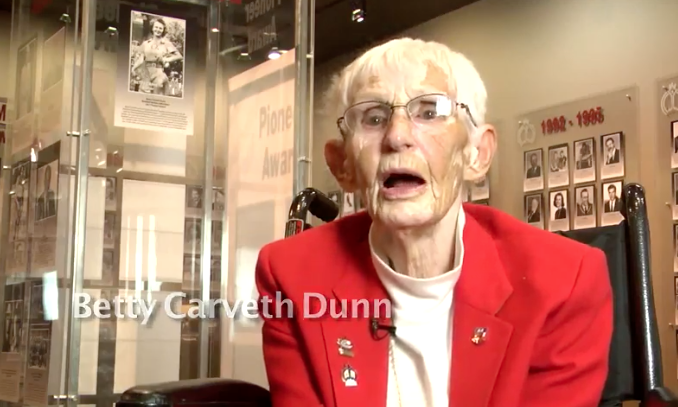 This video was originally produced and showcased at their induction ceremony in 2004. Red Deer, Alberta’s Jamie Sale and Sayabec, Quebec’s David Pelletier both started skating at a very young age. Jamie made her pairs Olympic debut at the 1994 Lillehammer Games at the age of 16 and later that year decided to pursue a singles career. She placed fifth as a solo at the 1995 Canadian Nationals in Halifax. David was an avid hockey player at the age of 15 when he made the choice to focus on figure skating. On March 10, 1998, Jamie and David brought together their talents and love for the sport and officially became a pairs team. The pair was faced with many challenges when injuries struck both Jamie and David. Taking into account the time lost to injuries, the pair had been skating together for only a year when they came back to win the 1999 Skate America. They went on to win it again in 2000 and 2001. In 2000, Jamie and David won the first of their three Canadian Championships, and became the first pairs team ever to receive five perfect “6.0” scores. They won the World Championships in 2001, Skate Canada in 2000 and 2001, Four Continents Championships in 2000 and 2001, Hallmark Challenge Skaters Championships in 2002, Sears Open Figure Skating Championships in 2002, Grand Prix Final in 2001 and 2002, Ice Wars Championships in 2003 and the 2003 World Team Challenge. The culmination of a lifelong dream came for Jamie and David came in February 2002, when they won a Gold medal at the Salt Lake City Olympics. They won the hearts of millions of fans around the world for the incredible grace and dignity they had demonstrated both on and off the ice. Did you know the Red Deer Primary Care Network offers 10 outdoor gyms in parks throughout the city?